Pokeweed is shrub that commonly grows in dry, neglected areas. 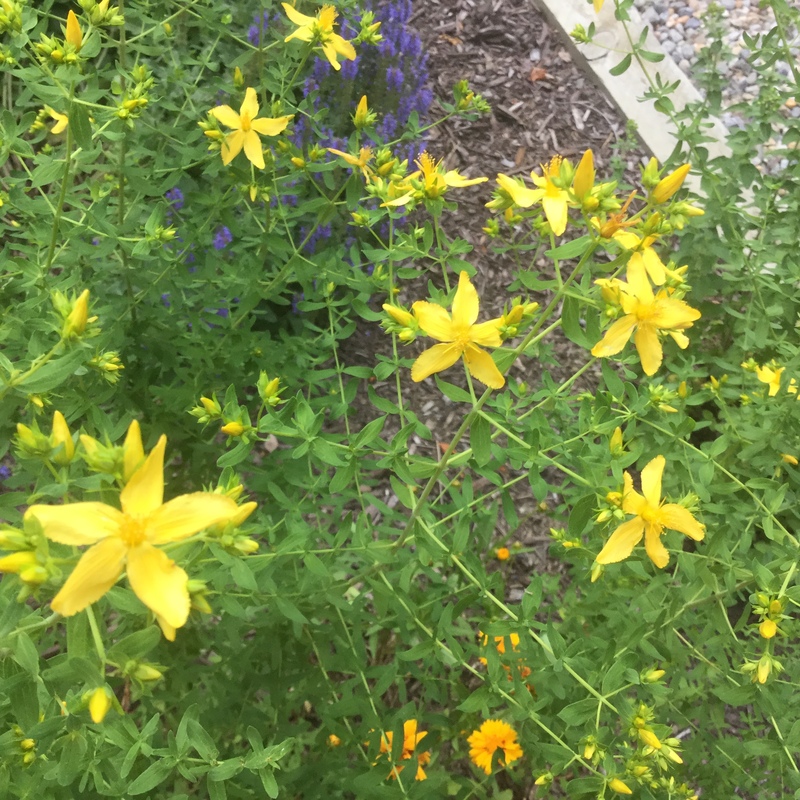 In New England, it generally blossoms in mid-summer and sets fruit in September. Throughout history, pokeweed has had several uses. 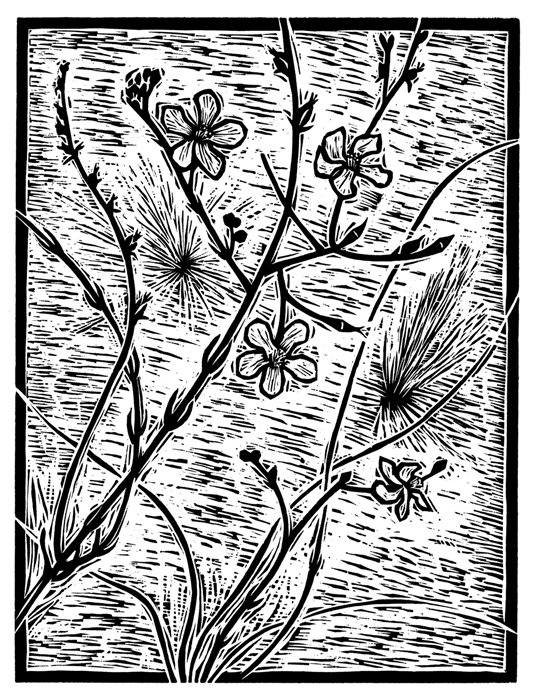 One of the first plants to show itself in spring, young shoots were gathered, boiled and eaten as a tonic after the long, cold winter. 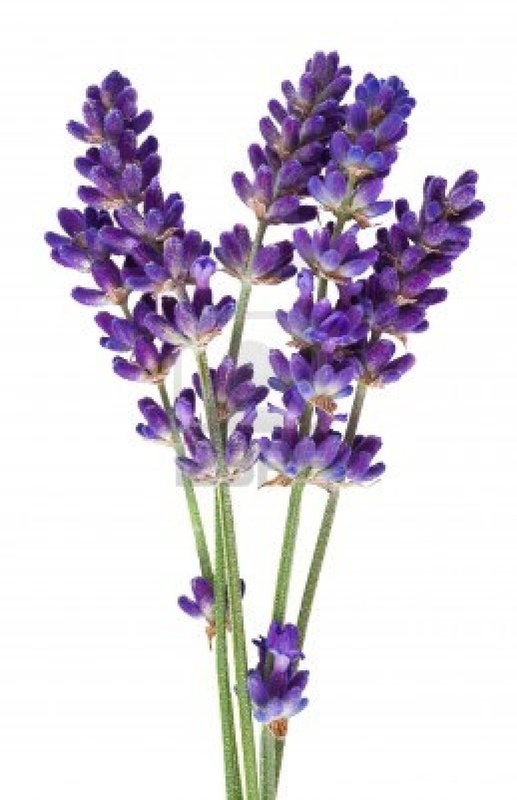 As the plant matures, however, parts of it become poisonous. 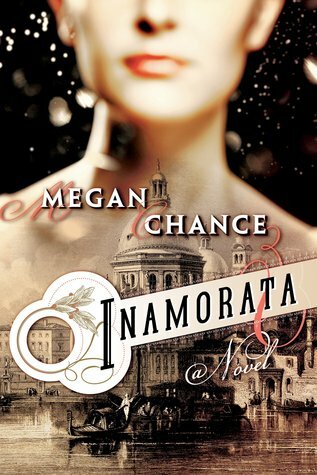 Megan Chance creates a twist on the currently popular vampire theme in Inamorata. Struggling American artist Joseph Hannigan and twin sister Sophie travel to Venice, where they hope to find a patron interested in supporting and championing his work. Everyone who sees it thinks it’s quite extraordinary, and are equally entranced by the beauty and inter-connectedness of the twins. At the same time, failed poet Nicholas Dane has arrived, bent on tracing the whereabouts of Odile Leon, the enchanting seductress who left him deep in despair. Odile, it seems, possesses the powers of a muse, and while her amorous conquests produce beautiful work during their relationship, the men lose their inspiration when they part. As the Hannigans penetrate the inner circle of artists and patrons, young men begin to die in suspicious circumstances, and Nicholas suspects that Odile may be involved. The Venice of this novel, set in the late 19th century, is a dark, labyrinthine one, damp and menacing. Its plot revolves on the myth of the succubus, a creature with the upper body of an irresistible woman and the lower body of a serpent. Succubi leach away the creativity and life force from their lovers, in order to maintain their immortality. Slowly paced,the story unfolds in a fairly predictable way, but the ending brings about an unforeseen set of circumstances. It also leaves unresolved a question about the true nature of the twins’ relationship. Considering the topic, Inamorata elicits less a sense of horror than one of desolation.